Following their successful conferences in Los Angeles, New York City, and London, CryptoBlockCon Las Vegas announced keynote speaker Elixxir CEO and Founder David Chaum, who is recognized by many as the inventor of digital cash. 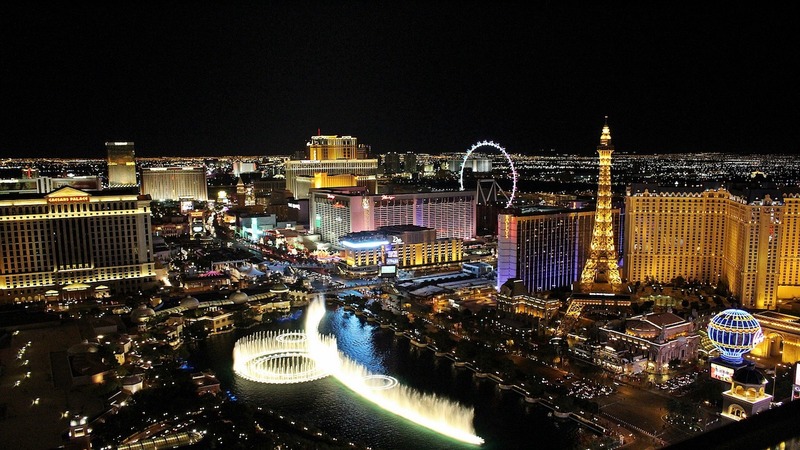 The conference will take place at Mandalay Bay Resort and Casino Dec. 11-12. To attend and receive 25% off tickets, use promo code: BEACH25CBC or follow this link: https://www.eventbrite.com/e/cryptoblockcon-cryptocurrency-blockchain-conference-las-vegas-tickets-43413385605?discount=BEACH25CBC.